For the third of BM, I wanted to post something from Jayasree Satish’s blog. 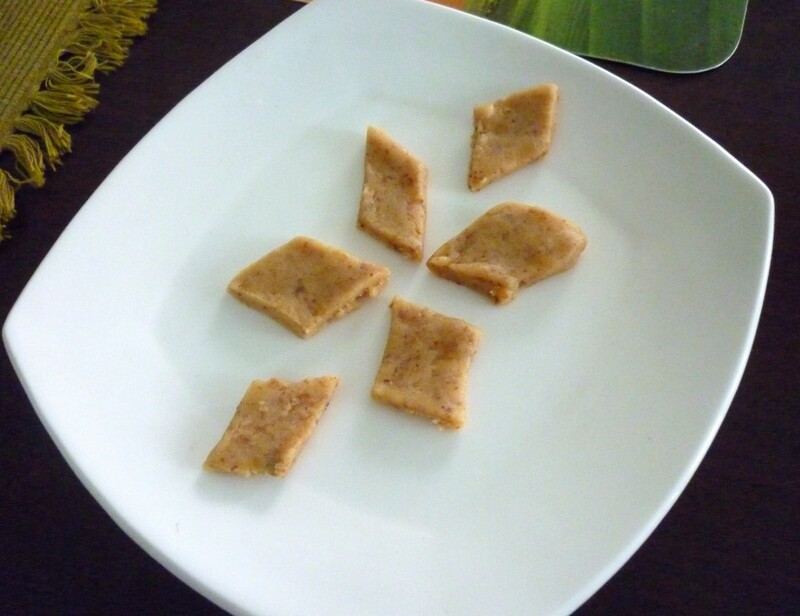 I selected this simple and easy Badam Katli. The best part was it being done in Microwave and doesn’t take much time. Though I had planned on few other recipes, I wanted to make something from her blog. 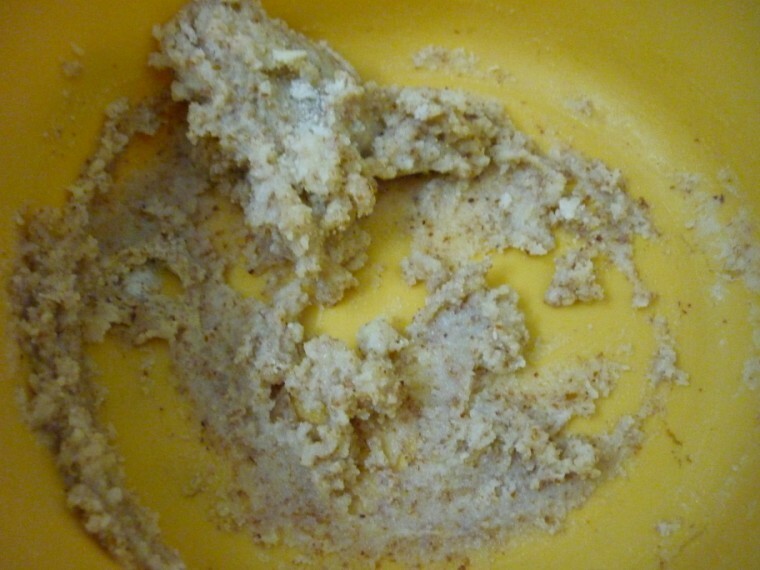 She says she replaced badam in place of Kaaju, which is normally made as Kaaju Katli. 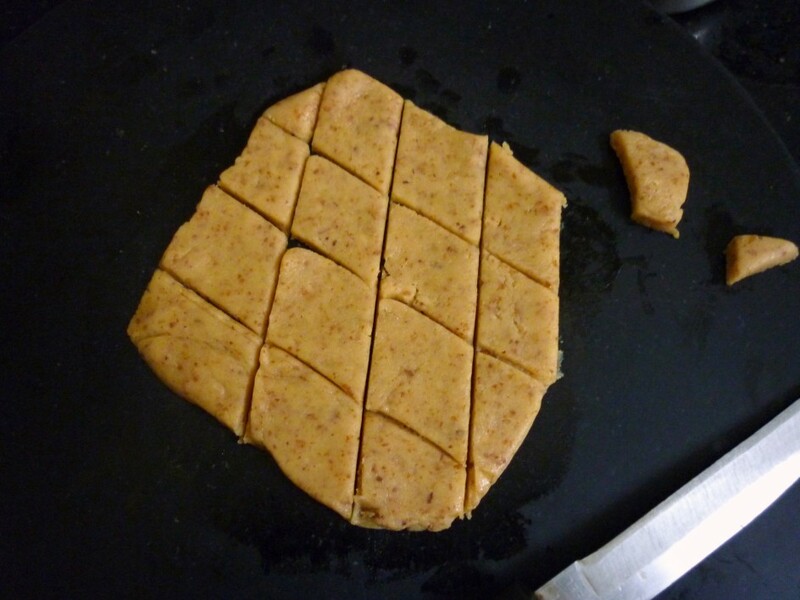 The taste was awesome, though mine didn’t exactly come out as the smooth textured katlis in the beginning. 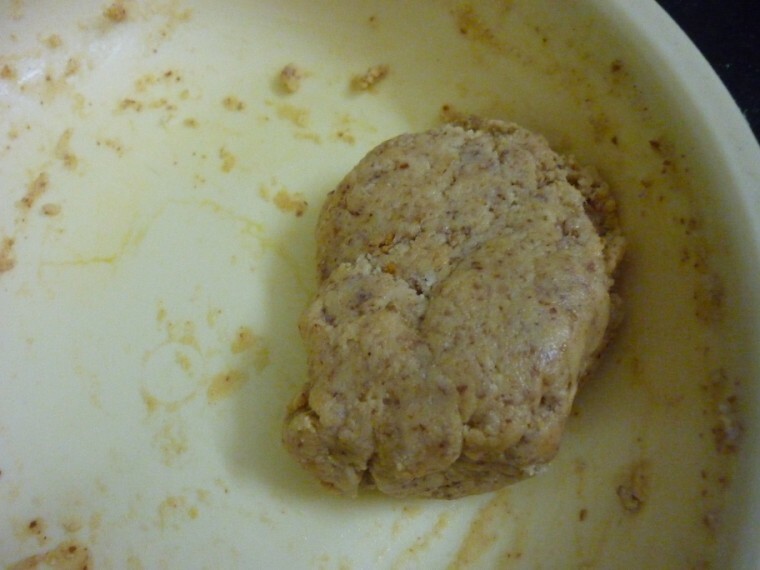 I allowed it to rest for some time, nearly couple of hours. Maybe it would have set within 30 mins or so. After that I rolled out, it came out well set. 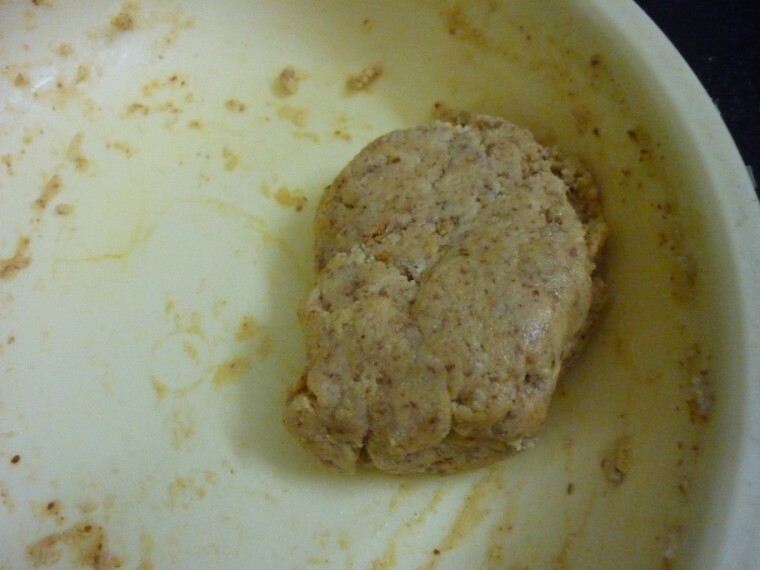 Cooking in microwave takes only 5 mins, since I halved the measurement, it was almost only 3 mins 30 secs. 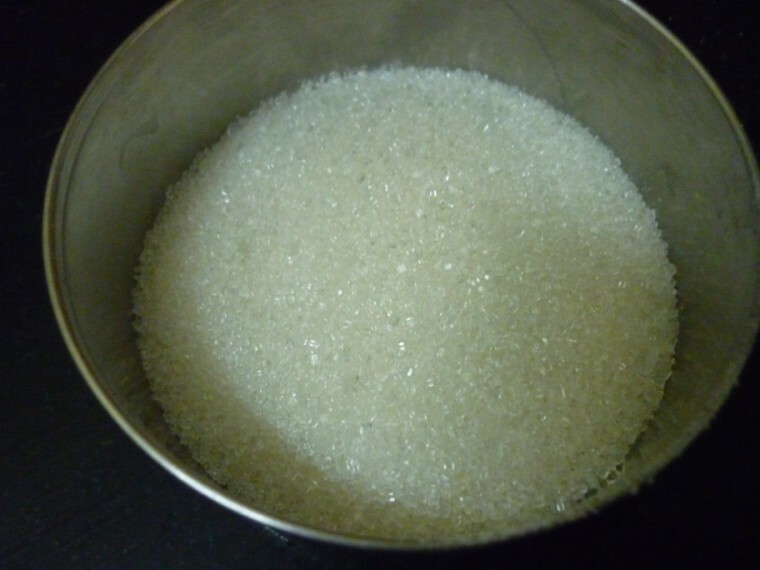 You ought to be careful with the time in the last stage, else you will end up with a burnt mix. Final picture after rolling out. 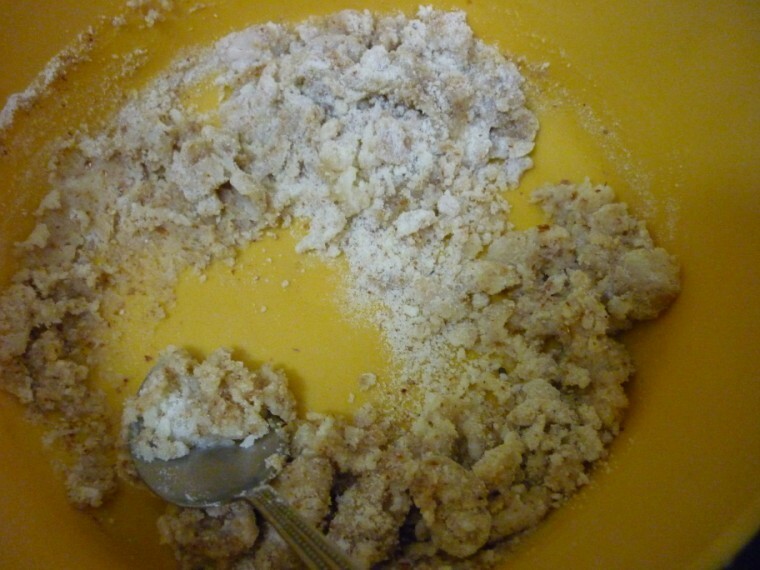 Powder the almond in a mixer along with it’s skin. 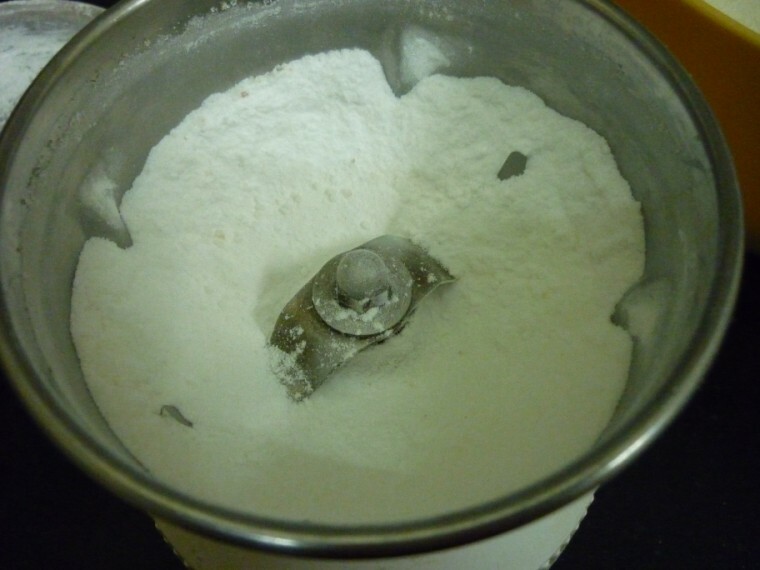 Similarly powder the sugar also. 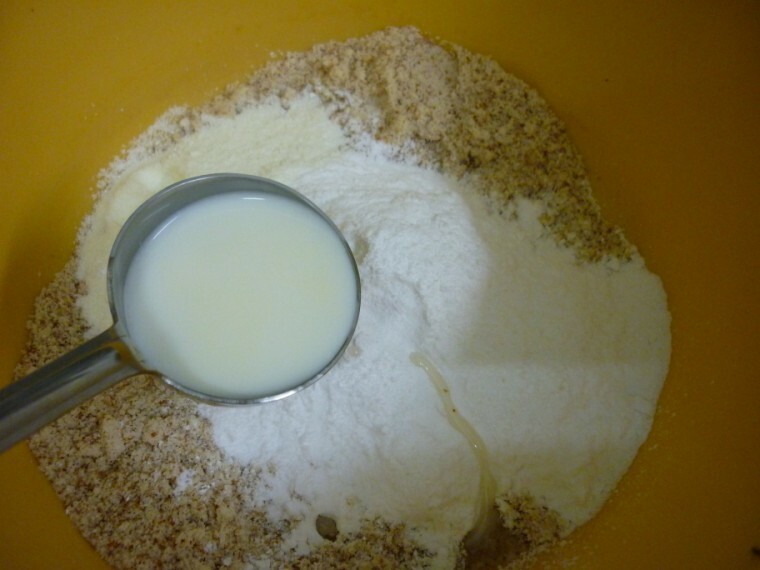 In a microwave safe bowl, mix all the ingredients along with milk. 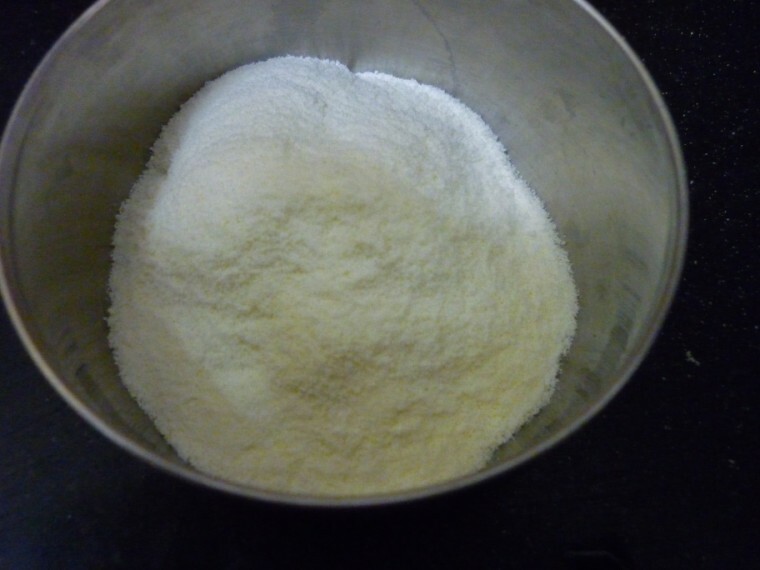 MW for 2 minutes., remove and stir. Again micro for 1 min. 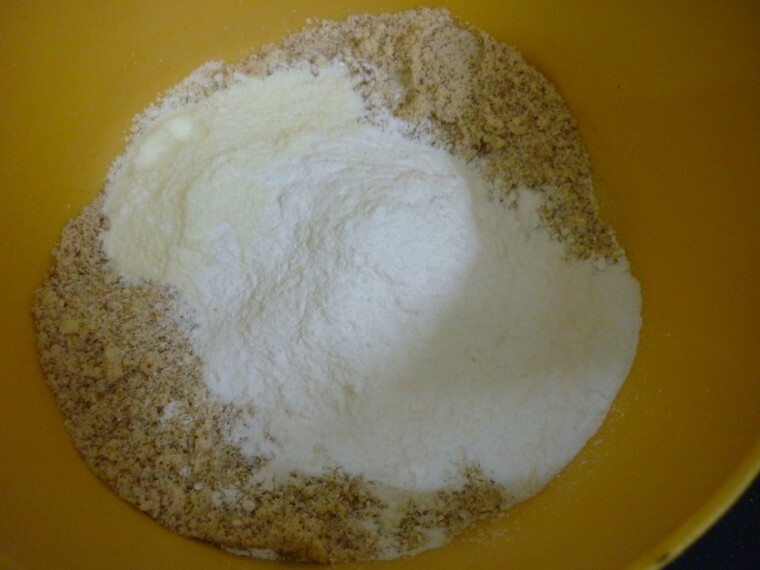 When you remove at this stage, the mix will turn dry and starts frothing on the surface. Remove from the MW. Keep mixing with a ladle for 3 more minutes. 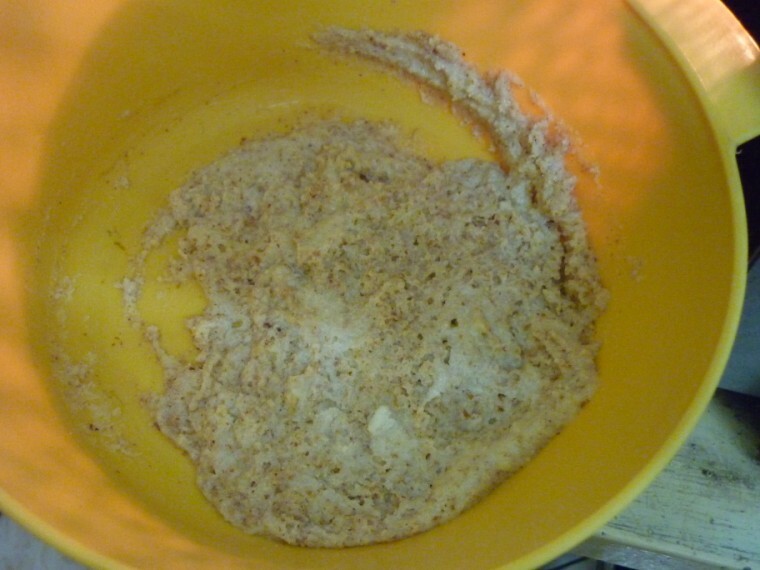 It gets dried in the heat trapped in the mixture. Allow it to cool for 5 mins. 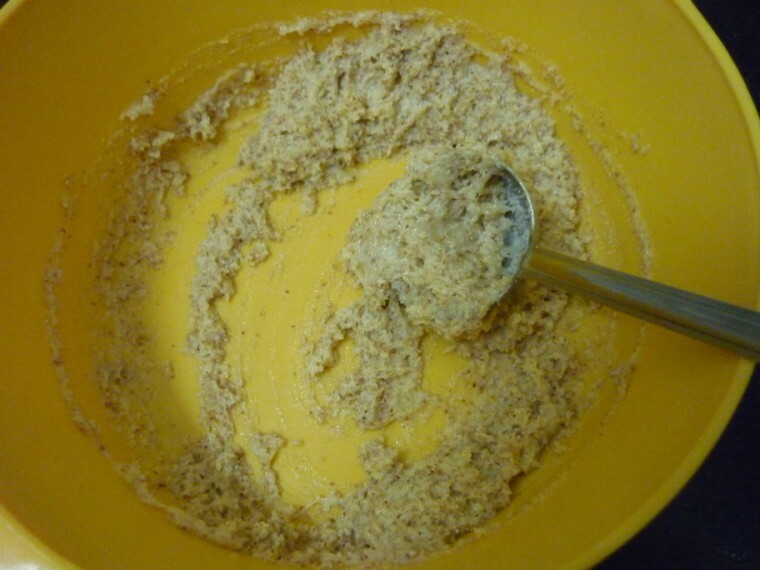 When warm, knead into a smooth dough and spread on a greased surface. 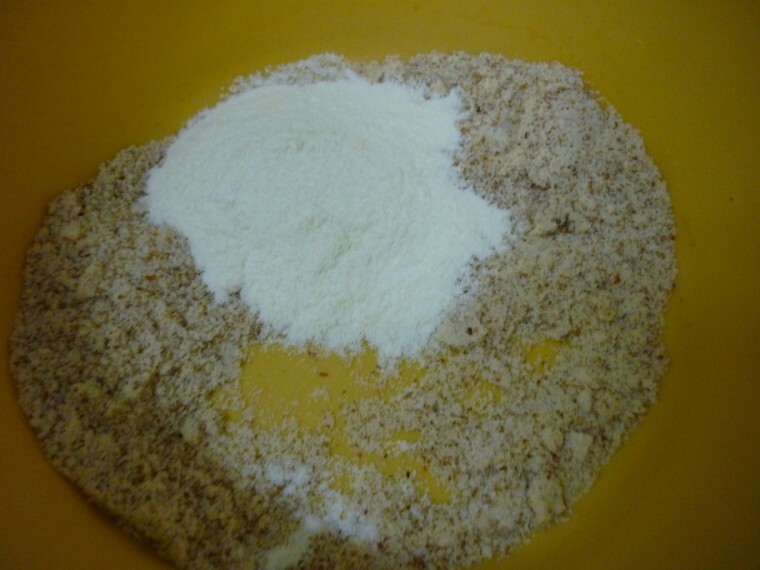 Pat it using a rolling pin and mark the pieces using a knife. You can still roll out to a smooth texture after it cools down also. 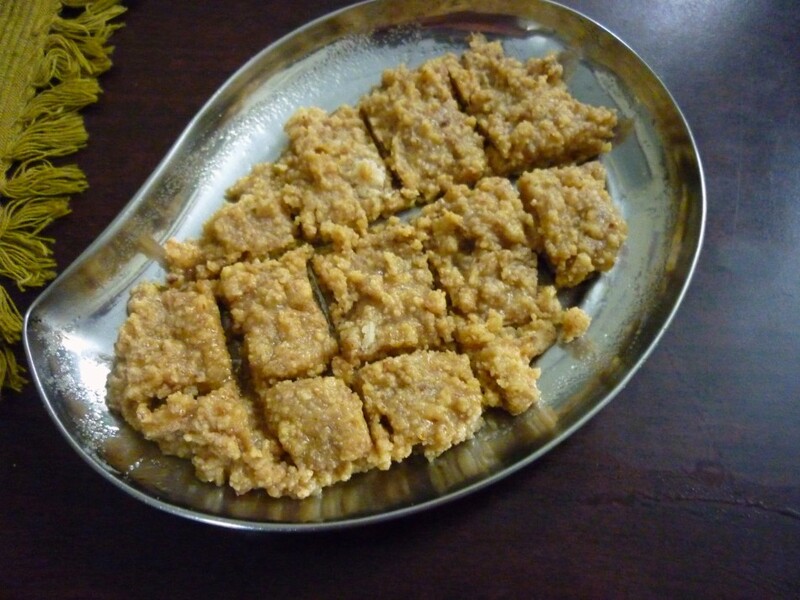 These kinds of sweets when I serve to my daughter I don't regret.The whole goodness of badam coupled with carbs and fat.Hope your dolls enjoyed it immensely.Nice one ! Luks delicious and impressive.Seems ezy to do.will give it a try soon.Luv it. Thats an excellent way to make katlis, looks fabulous..
fitting tribute to Jayasree will be trying her dishes and sharing further on. Reading the post title I was little skeptical thinking about the laborious and tedious steps it would take to churn out. But wow, microwave seems to be lifesaving during hectic period. loved your recipe. Beautiful looking Katli & I could never have imagined microvaving it……Thanks for sharing. looks delicious,will try it soon. 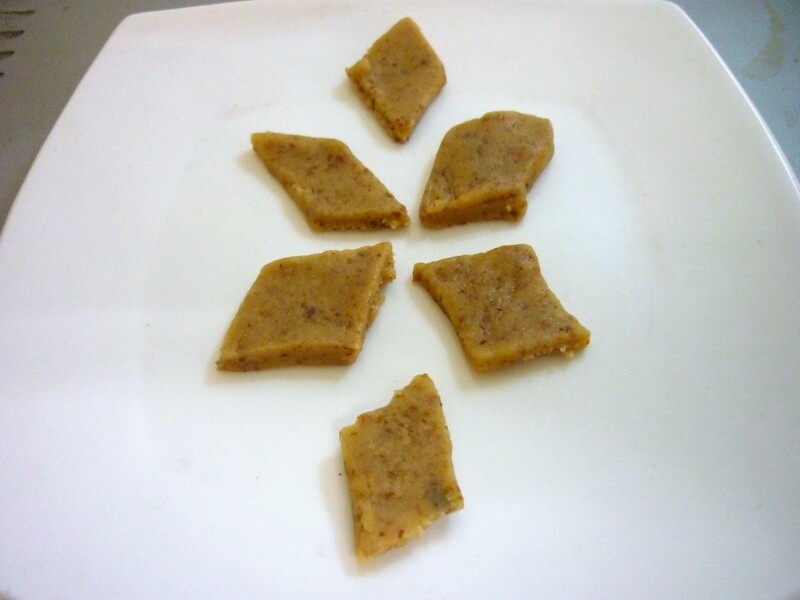 I tried your badam katli receipe ….but it didnt work. I think the measurement of milk is not correct. 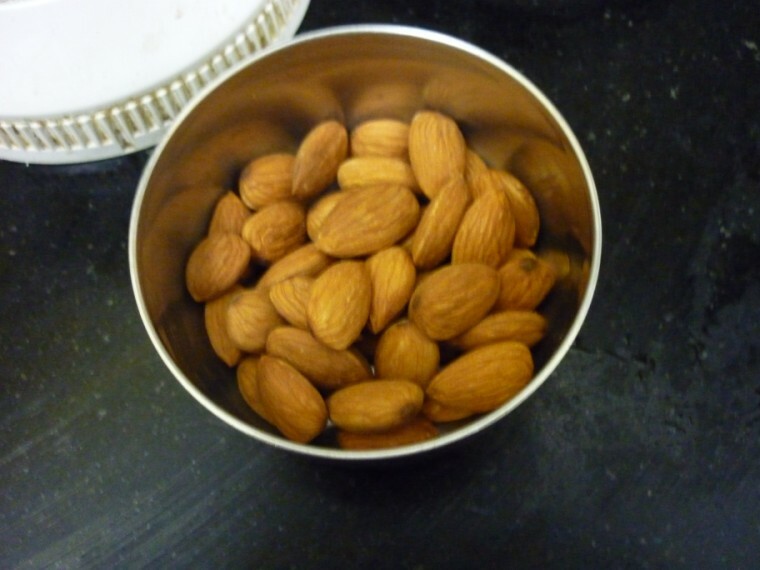 all my almonds got waseted…..you should be careful while posting the receipe…. Anon I am sorry it didn't turn out well. I am not sure how you say the milk quantity is not correct. Did the mix turn out too liquid? 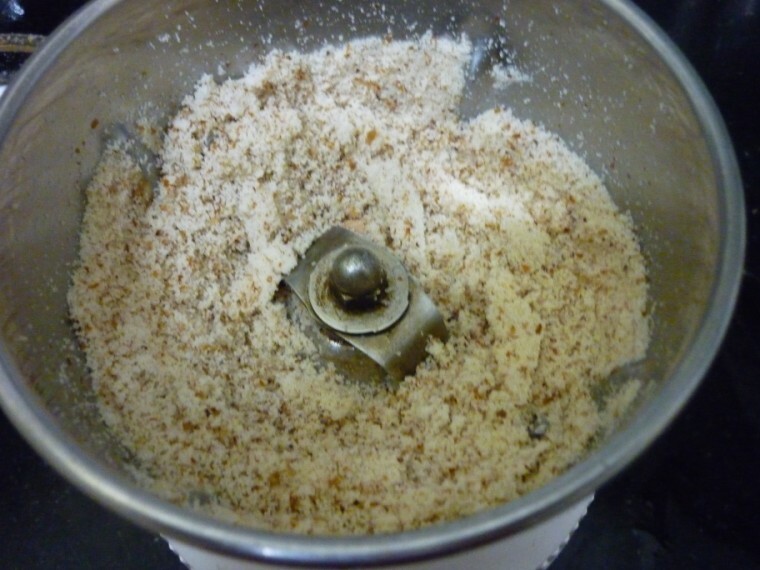 If you noticed I prepared this with just 1 cup of almond with 1 tablespoon, and it takes just 3 mins. You can actually roll this out even after it gets cooled. Maybe you can try it again. I have given the measurement with what I made. Sad it didn't work out for you. Hey… You have nice Blog.. Keep follow this excellent work.